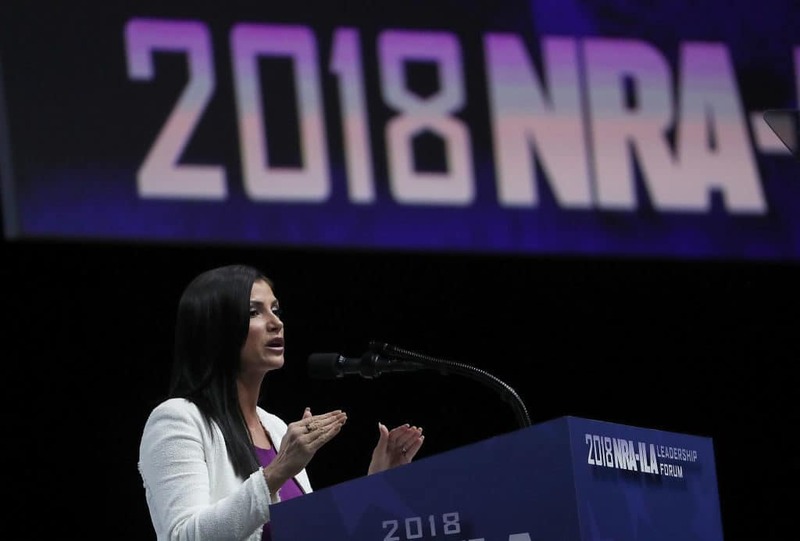 Every family has fights or squabbles between its own members every once in awhile — and it seems the National Rifle Association, alongside its online media partner NRATV, is no different. The NRA filed a complaint in Virginia circuit court on Friday against Ackerman McQueen, an Oklahoma-based media firm that manages NRATV, which has been in existence since 2016. NRATV serves as the online voice of the NRA, though technically they are separate entities. Lawyers for the NRA allege that Ackerman is concealing details about the $40 million it pays to the media firm and its affiliates yearly, and how that money is being managed. The NRA wants to know, for example, whether third-party contractors that Ackerman employs are being overpaid. Another issue that the NRA is concerned over involves its own organization’s president, Oliver North. NRATV and Ackerman penned a contract with North to produce a web series with him on NRATV’s website, which has set off another round of problems for the partnership between the consulting firm and the NRA, the New York Times reported. When the NRA previously complained that Ackerman wouldn’t provide a copy of North’s contract with NRATV, North intervened and said that he could show the NRA — the group he’s in charge of — a copy of his contract without allowing them to keep it, if Ackerman McQueen approved of the arrangment. After the NRA took a look at the contract, the complaint they filed this past week states, it created more concerns for group, rather than alleviating previous worries they had over the matter. The NRA is worried that North’s work with NRATV and Ackerman could “supersede his duties to the NRA,” the complaint alleges. The NRA also voiced its concern in the lawsuit that NRATV is going beyond its original call and delving into topics that don’t concern the organization. As the Times pointed out in its reporting, NRATV has previously called for an investigation on the FBI, and has also warned of the possibility of race wars in the United States, issues that some in the organization feel are too extreme and go beyond the charge of promoting gun rights.